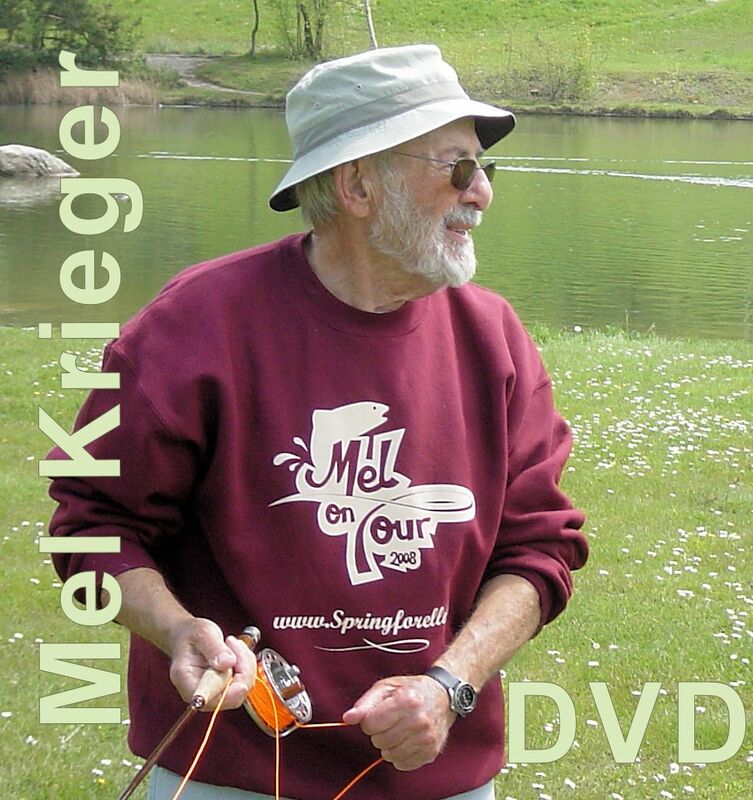 Mel Krieger was able to explain masterly complicated things very simple: "Stop – stop – and the line goes out". Moreover, he combined his ability with a phenomenal enthusiasm and humour which was infectious. 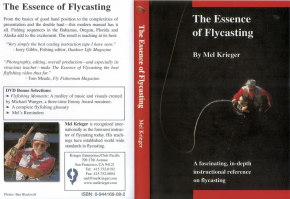 "It is important to become aware of what I call style and substance in fly casting. With substance I mean basic principles such as the fact that you have to move the rod tip in a straight path in order to get a nice symmetrical loop. Style is about how these principles are applied, and it can vary from teacher to teacher. It is very important to be aware of the difference between style and substance. 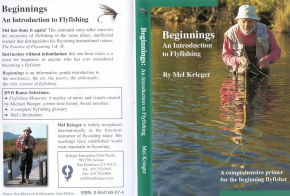 A beginner will meet lots of people that will have different opinions on fly casting. It can become chaos for a beginner if he is not made aware of the fact that this is differences in style. 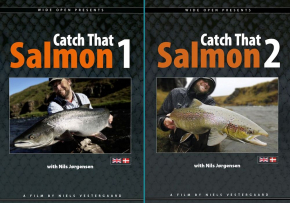 The basic principles are the same, they are only used in different ways. 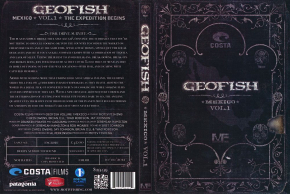 Casts that start from the water are a good example, and the different names are confusing to all of us. 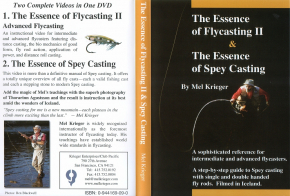 Spey, underhand, angled roll cast, they are variations of the theme. 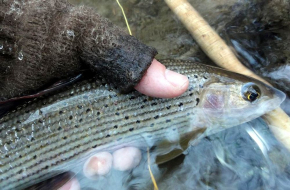 The rod is loaded against the water. Substance and style." 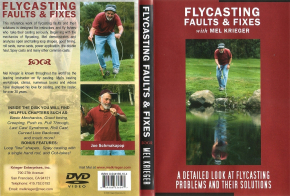 To date I met nobody who could teach fly-casting better than Mel Krieger. 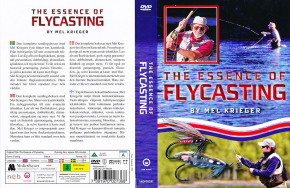 He distilled the essence of fly-casting into the book Die Quintessenz des Fliegenwerfens.